Polis is a small coastal town on the North West end of Cyprus. 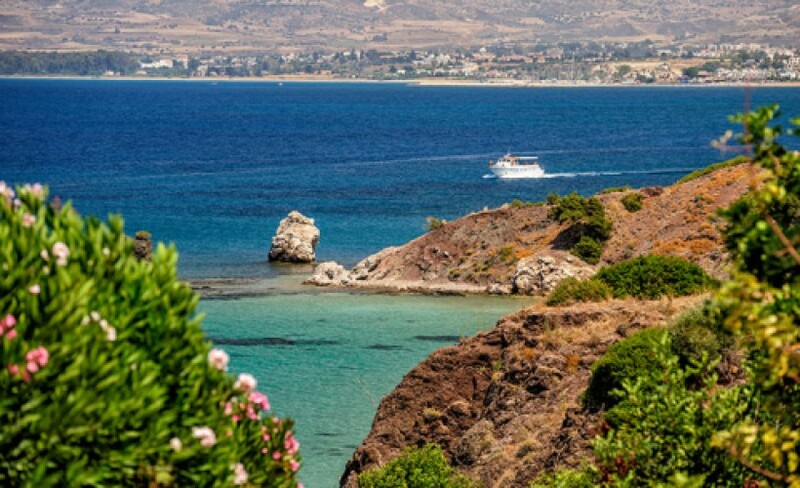 Centered on the Bay of Chrysochous and bordering the edge of the Akamas peninsula, the town of Polis has some of the best views on the island. 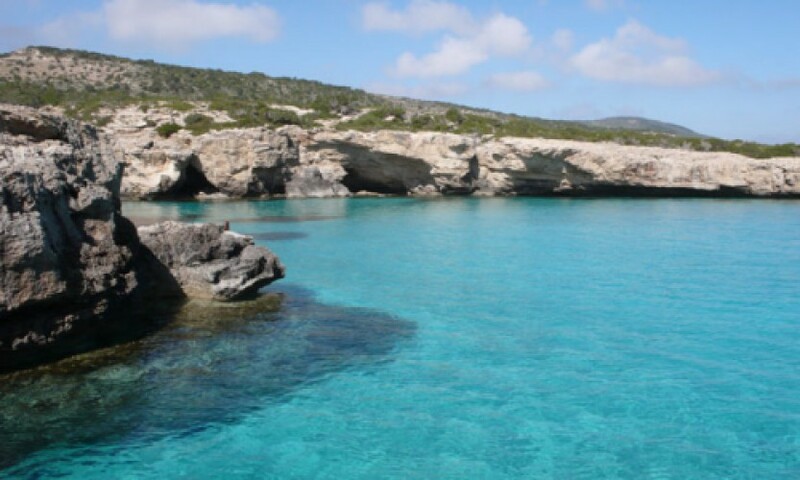 It is a quiet tourist resort with picturesque small tavernas dotting the coastline. Latchi fishing village, which is on the outskirts of the town, is famous for its fresh fish taverns. Polis was originally named Marion and was inhabited from the Neolithic age. It became one of the most important cities in Cyprus during this period and had important commercial relations with Attica and Corinth in Greece.